PC version of AirServer, one of the most advanced AirPlay receivers out there, just got a huge update: it’s now called AirServer Universal and it features full Miracast support. Developed in partnership with Intel and Microsoft, AirServer Universal turns your Windows PC into a universal mirroring receiver, allowing you to mirror using AirPlay and Miracast simultaneously to the same screen. 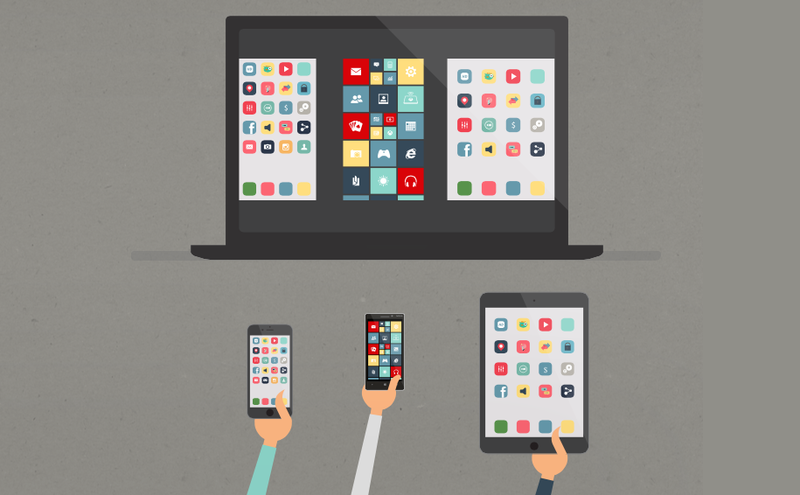 It means that using AirServer Universal you can now wirelessly share the screen of any device that supports AirPlay mirroring (iPhone, iPad) or Miracast (Surface, Windows Phone or Android devices) to your computer, and from there, to your projector, smartboard or HDTV. 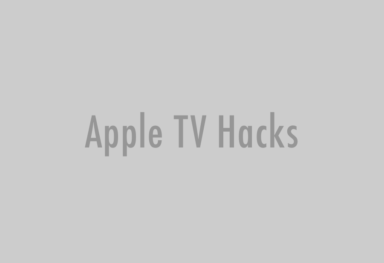 There is obviously no need to install anything on a AirPlay or Miracast compatible devices. Even projecting from Windows 8.1 based tablet or PC without installing any 3rd party utility is fully supported. 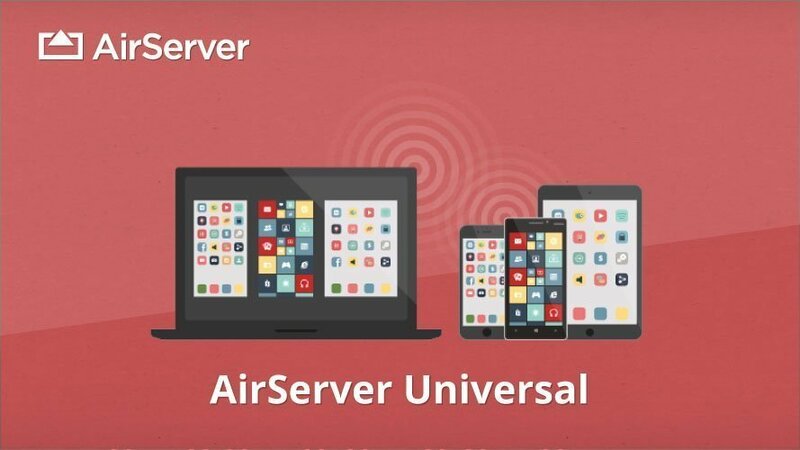 According to the developers, AirServer Universal is the “world’s first and only” BYOD (bring your own device) solution that enables collaboration across different apps across platforms. We achieve this by sending the entire display over AirPlay or Miracast. For the first time you can exercise the freedom of your device choice. AirServer Universal is fully compatible with the built-in “Project” feature in Windows 8.1 based tablets and PCs such as Microsoft Surface and “project my screen” feature in Miracast enabled Windows Phones. AirServer Universal is sold at $14.99 (consumer license), $7,99-$11.99 (educational license) or $19,99 (business license) and you can get it from here. A free 7 day trial of a fully featured version is also available. The update is free for all existing users. 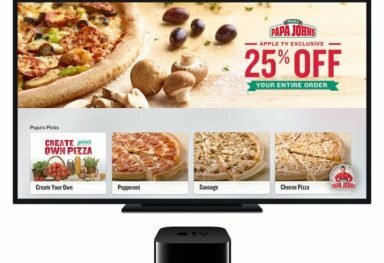 Is Apple TV 3 on the way?